Saturday Night ” its all about the music” at Dragstor Play.. If you are visiting Belgrade this weekend, then you need to come and party at one of the hottest clubs in town. 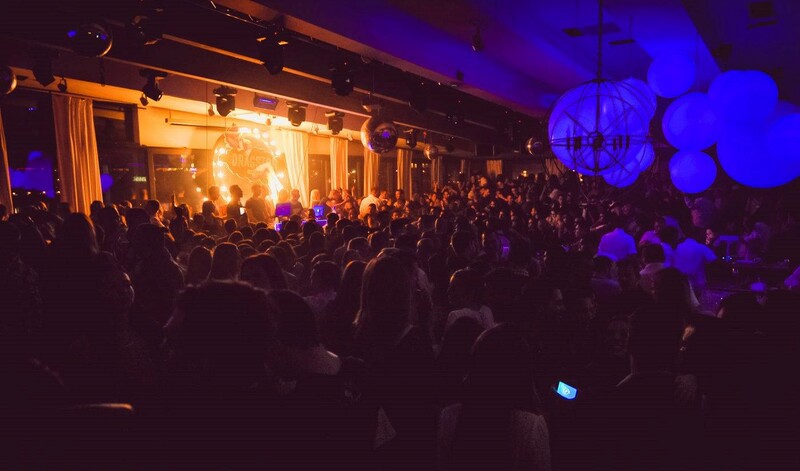 Dragstor Play is one of Belgrade’s most popular winter clubs, and its third season like the previous ones has blown away all who have attended. Its all about waiting for the next weekend to come around so you can attend another crazy weekend at this famous club. Dragstor Play is one of the only river boats to work over the winter season, and the cold nights have not stopped the crowds flocking to its venue every weekend. This is one of Belgrade’s most talked about clubs, it is the club that brings together some of Belgrade’s best party crowds, together with the perfect atmosphere and some of the best Dj’s so you can dance till the morning. This Saturday night Groovy man and Me High Low will be playing for you nothing but the best tracks.